Red Bull Racing’s Max Verstappen has completed his two-day of ‘community service’ programme laid down by the FIA after the 2018 Brazil GP. His verbal barrage and a push to Esteban Ocon did not go well with the FIA as Verstappen handed two-day community service as a punishment. Most thought it too be as a common community service which involves various general tasks. However, considering this was under the FIA, the governing body chose to educate the Dutchman about the stewarding procedure – something which Verstappen has been very vocal about in the past especially in the negative sphere. His first day was with the stewards during FIA Formula E Championship’s Marrakesh ePrix where he overlooked as to how the rulings are made and some key decisions are taken by the stewards in-charge during a race weekend. The second day saw him involved in the three-day FIA International Stewards Programme which is an annual event since the 2017 season at their HQ in Geneva. Verstappen attended the interactive sessions on Saturday. His task included interactive case study sessions where he was involved in discussing and deliberating with the other stewards on an ‘appropriate’ penalty for an incident. The FIA stressed that they purposely took an ‘educational’ approach with Verstappen. The Dutchman had three-time World Touring Car Champion and current World Endurance Championship driver Andy Priaulx, World Rally Championship team M-Sport Team Principal Richard Millener and BMW Motorsport Director Jens Marquardt in the panel. 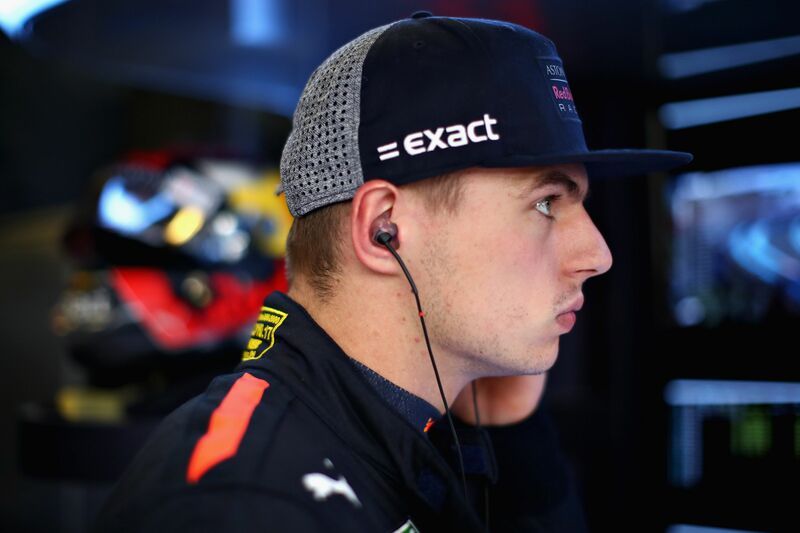 “We are doing our job on the track, trying to get the best out of the race, and it’s clear that the stewards are doing their job to find the best way to reach a fair decision,” said Verstappen after the one-day session.